Home prices have been soaring consistently for more than four years having jumped 59 percent since 2012. Starter homes have seen prices jump 75 percent in that time frame. Our local millennials are ready to take advantage of the low mortgage rates, but the starter home just is not what it used to be. 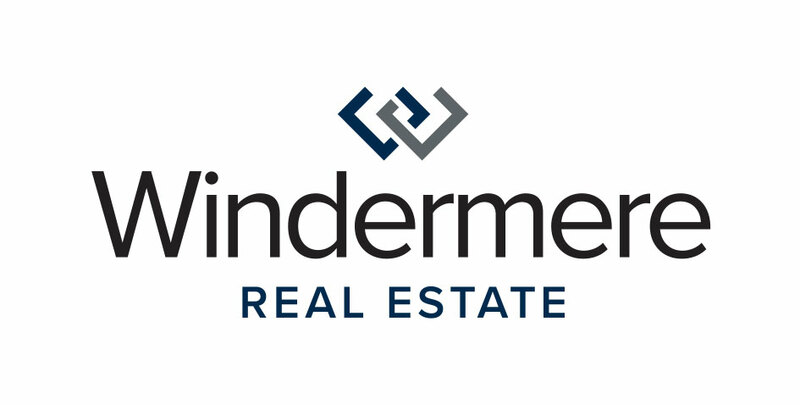 We want to take a look at Windermere Real Estate’s latest housing market update where we reported the median home sale price at $750,000. That is a solid 10 percent increase over the home prices we saw last year. By comparison, the median sale price of a single-family home was $630,000 last month.